It is April 1, 2015. The March 31, 2015 deadline to strike a deal “or else” with Iran on its testing and development of nuclear weapons has passed and yet the negotiations are being extended. Obviously, the stakes are extremely high but once again the West has blinked. Apart from commenting on the efficacy of negotiating with a totalitarian regime in hopes that it will keep its word, there are far more serious consequences at stake. Clearly, if Iran is allowed to proceed forward to any degree under a negotiated agreement, more nations in the Middle East, like Saudi Arabia, will seek to acquire nuclear weapons. It is unlikely that they will continue to rely on America’s nuclear umbrella to protect them. The stated goal of President Obama of riding the world of nuclear weapons will witness the increase of nuclear armed nations. 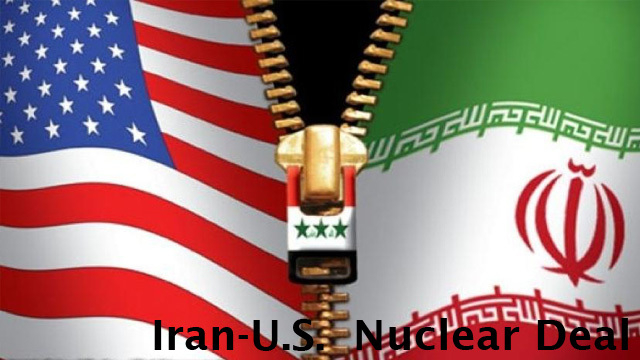 In turn, a nuclear armed Iran will have far greater flexibility to advance its aggressive terrorist agenda both in the region and around the globe. To date Iran has shown that it is absolutely intent on continuing its quest for nuclear weapons, and no amount of international pressure will halt their development and testing. For Iran, negotiations are simply a delaying tactic towards their nuclear breakout. On the other hand, some commentators argue that even if Iran obtains nuclear weapons it will most likely use them for defense, as using them in an unprovoked attack against another State would result in annihilation for Iran. On the other hand, there is the possibility that the religious leaders of Iran will not comply with the Cold War’s mutually assured destruction doctrine (MADD). After all, a basic precept of “radical Islam” is to die in jihad.